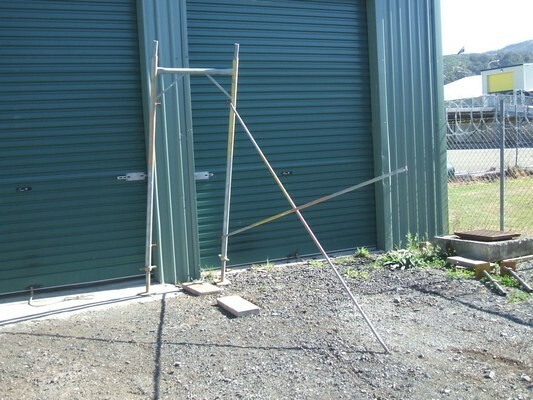 Light and easy to set up and pull down. 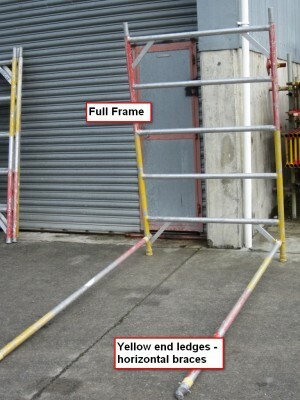 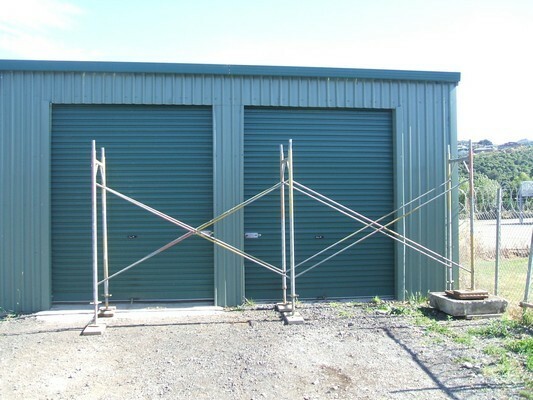 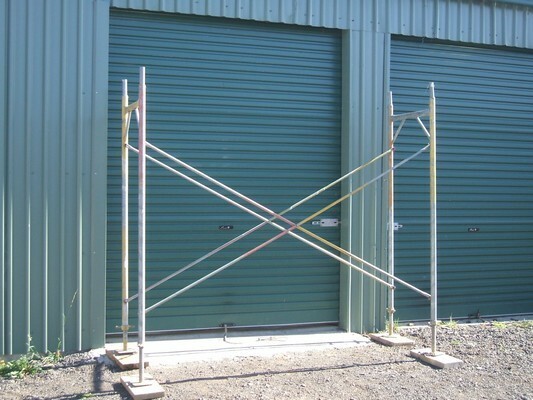 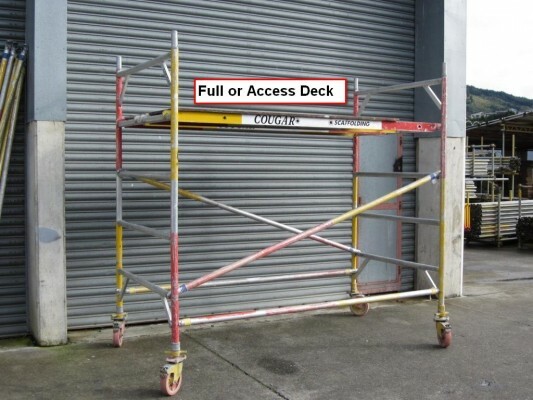 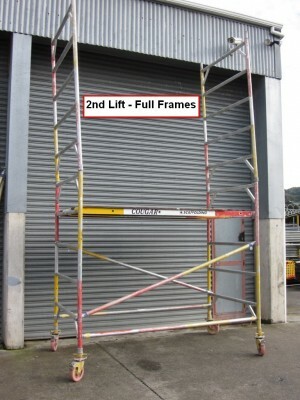 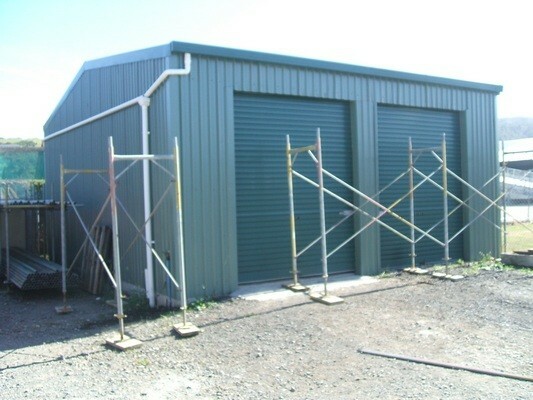 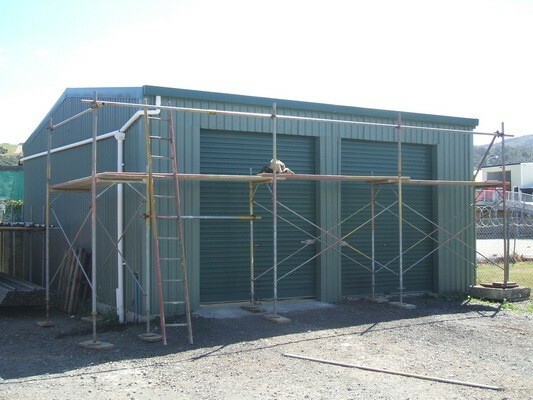 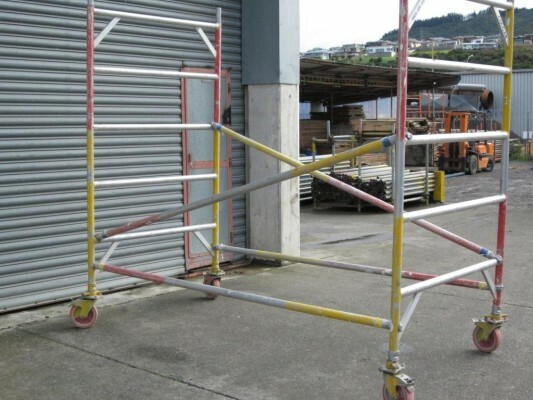 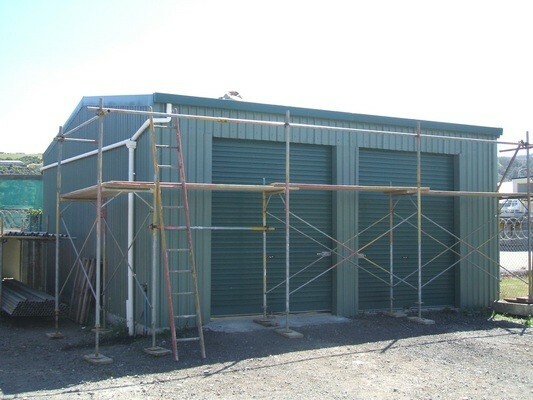 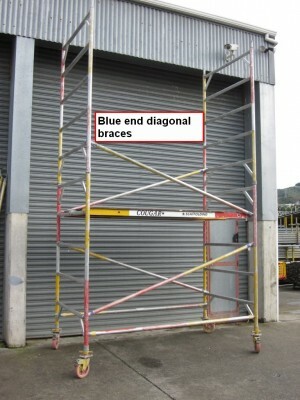 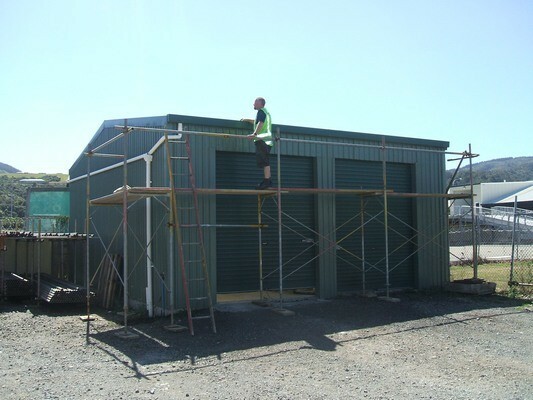 We have scaffolding materials and equipment available for hire. 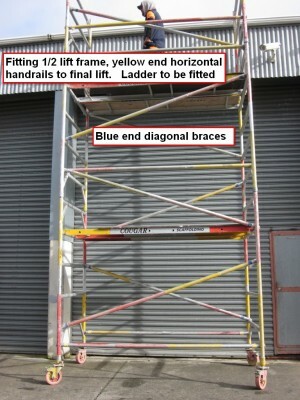 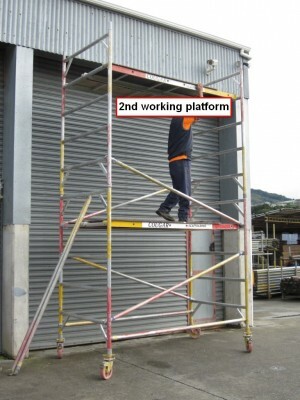 With "Dry Hire" Scaffolding, legally it must not go higher than 4.5m to the top lift otherwise it must be erected by a qualified scaffolder. 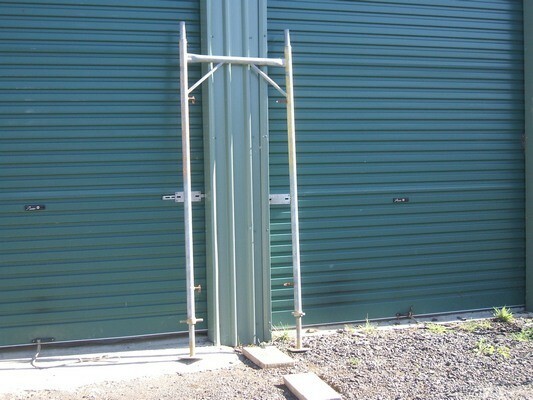 Our Towers come in two sizes. 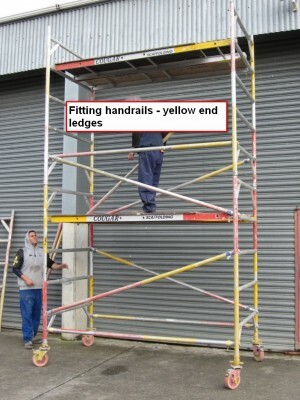 Plus Adjustable Jacks up to 500mm High - for leveling your scaffolding frames. 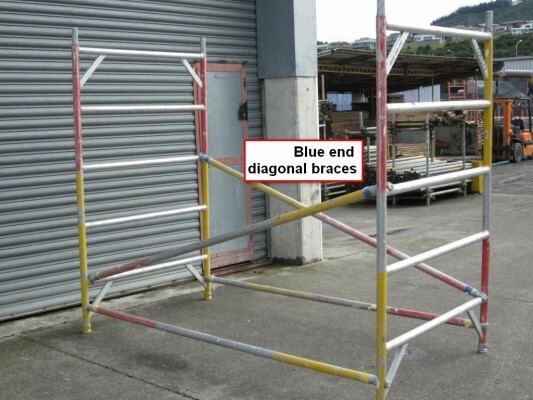 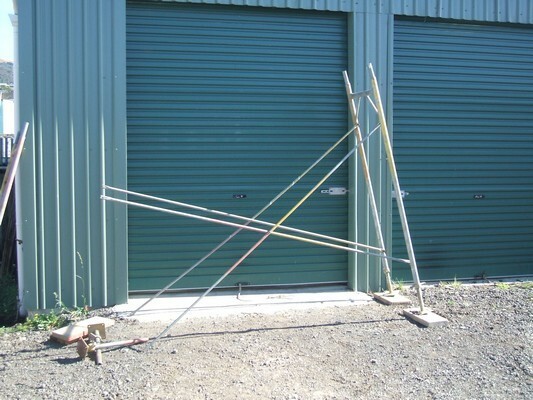 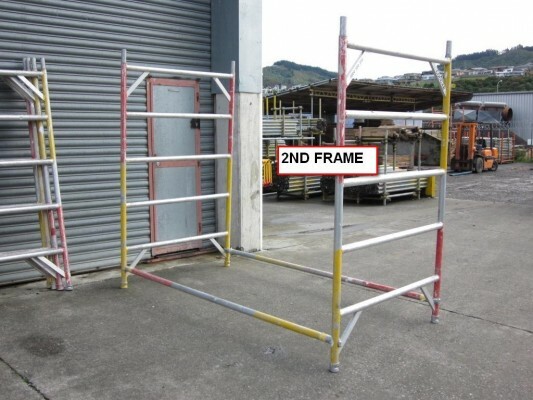 Want to see how a professional puts together a simple scaffolding H Frame structure?